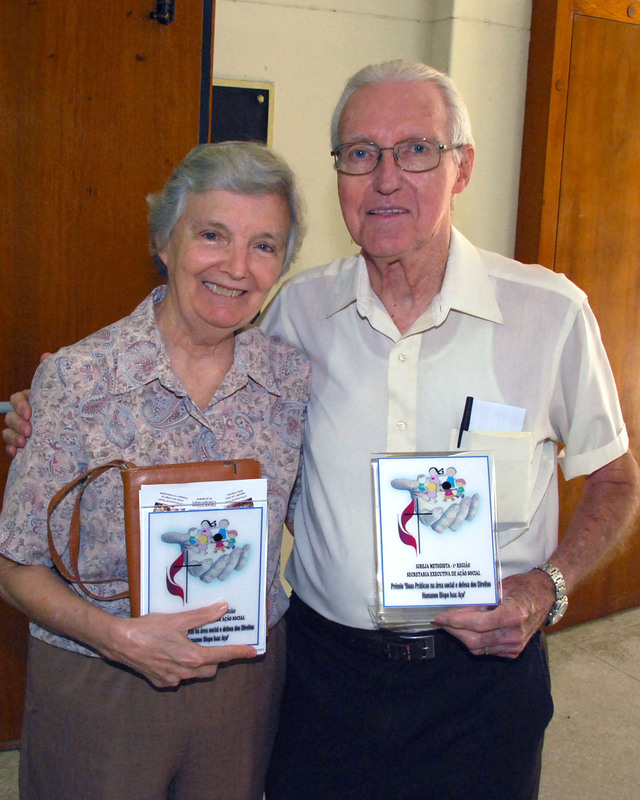 Marion and Anita Way, husband and wife missionaries known for their work in Angola and Brazil are the winners of the 2013 World Methodist Peace Award. The award will be presented on September 12, 2013 at Wesley’s Chapel in London, United Kingdom during the World Methodist Council’s 2013 meeting. 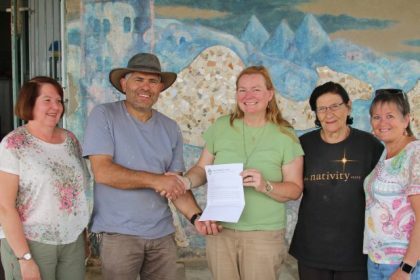 For more than three decades the World Methodist Council has presented the World Methodist Peace Award. Criteria for the award are courage, creativity and consistency in work and witness to peace. The Peace Award concept was initiated in 1976 by Dr Stanley Leyland during the 13th WMC held in Dublin – during the time of intense conflict in Northern Ireland. It is reported that Leyland was so inspired by a presentation by Rev Eric Gallagher about the Northern Ireland conflict, that he moved that the World Methodist Peace Award be established in an effort to affirm peace. The first award went to a peace maker from Northern Ireland, and the decision was for the award to be bestowed on activists “in other areas where the concern for peace is of a great consequence,” The World Methodist Peace Award Committee was subsequently established and selects a worthy recipient annually.